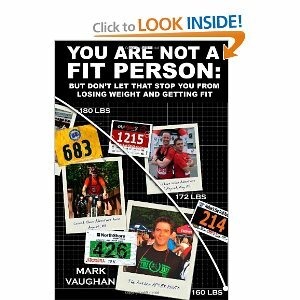 Here you will find the resources from ‘You Are Not A Fit Person’. They can be downloaded here rather than having to photocopy them out of the book. I am only going to place ones that relate to the blog on this page currently. As soon as the book is available in a large distribution, I will post the rest of the resources here. Check back often enough to make sure you are getting all of the resources and good luck with what you are attempting. If you have any questions, leave a comment or drop me an email.